State legislation to require massive polluters to pay for their carbon emissions is unlikely to move forward this year, legislative leaders said Monday. 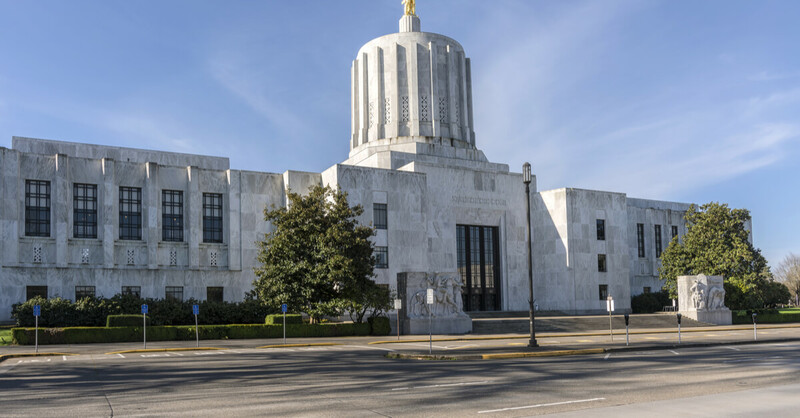 Democrat Ginny Burdick, the Oregon Senate Majority Leader, said that in her opinion the bill would most likely “not be able to get over the finish line,” although she does support the legislation. In the House, according to House Republican Leader Mike McLane, Democrats do not have enough votes to pass the bill in the upcoming short session, which begins on February 5th. Both lawmakers made the comments during a legislative preview at the Oregon State Capitol Monday where lawmakers previewed upcoming legislation. Separate proposals have been introduced in both the House and Senate modeled after a similar California program, although it now seems likely to be delayed until 2019 when the Legislature meets for a longer five month session. The failure of Democrats to pass the legislation will be a loss for Gov. Kate Brown (D), who had made signing a cap-and-trade program into law a priority ahead of her 2018 re-election campaign.